Hello, joyful art journalers! 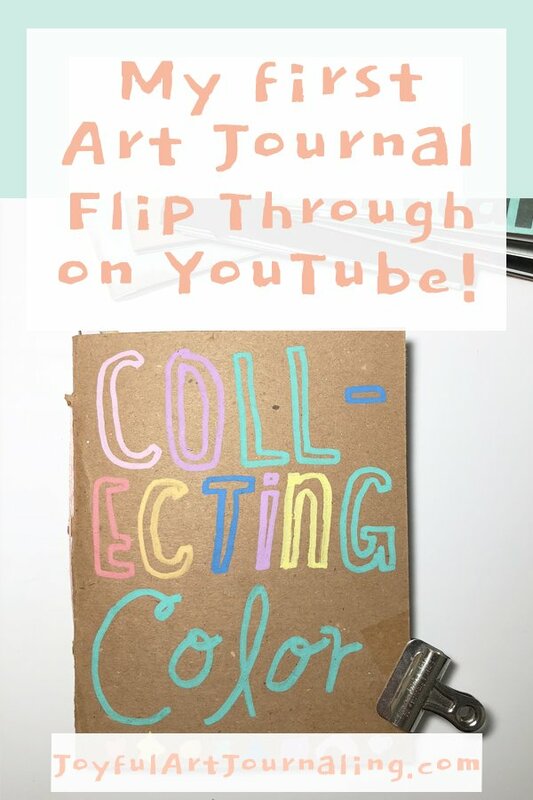 Today I’m sharing my very first art journal flip through on YouTube! It’s pretty basic and I edited it to be square (when YouTube videos are supposed to be rectangular. Whoops!) But it’s my first attempt, so I’m not too worried about it. I know I will grow and learn as time goes on. Just like with art journaling itself! Here it is: My First Art Journal Flip Through on YouTube! In this art journal I collected colors in a variety of ways. With different paint sets (like my Posca Paint Pens, Pastel Dreams Watercolors, and Arteza watercolor brush pens set), old pieces of artwork I made into collages, vintage ephemera, cut outs from magazines, washi tape, paint chips, colorful pieces of packaging, color tests I did with watercolor and inks, and more. I put it all in a junk journal I made, and it was super fun “collecting” all the colors for it. So what did you think? 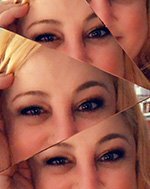 If you have any suggestions or feedback for me, I’d love to hear them in the comments below!